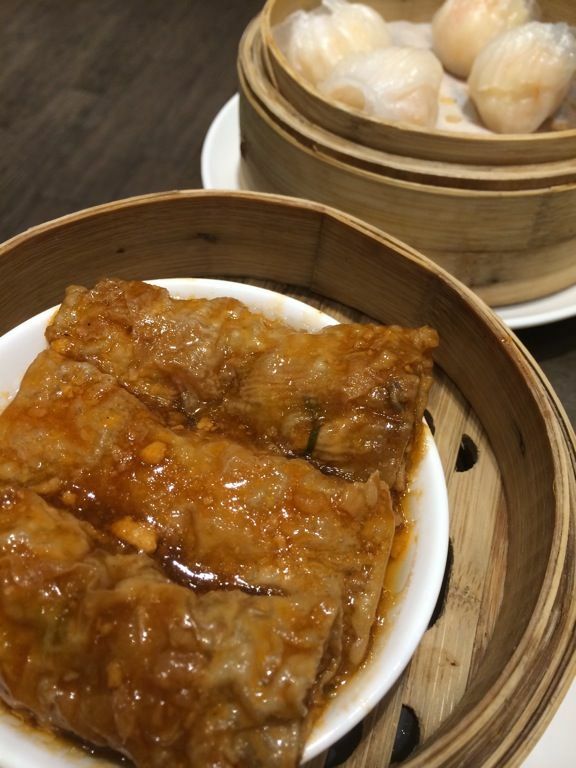 Tim Ho Wan, a household dim sum name in Hong Kong and now Singapore, has had me standing in line and then surrendering and eating at some other Chinese restaurants several times due to the impossible lines. 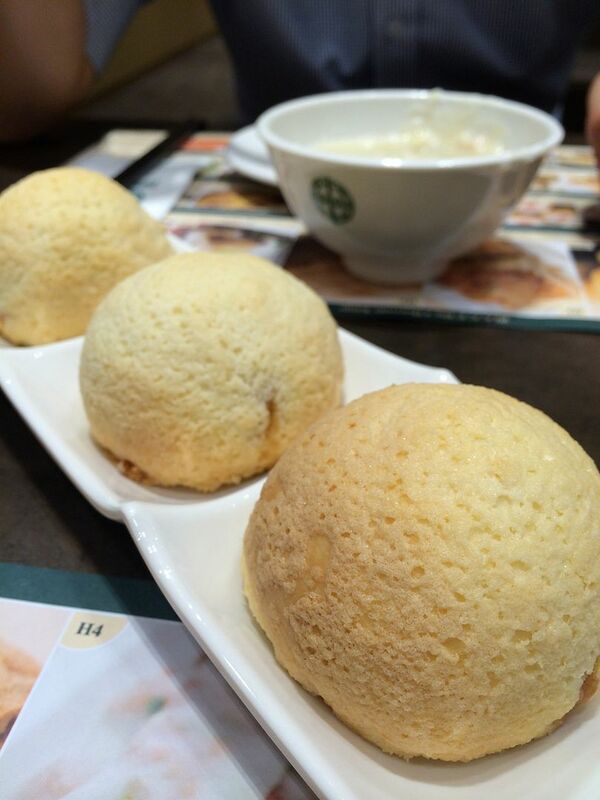 Read my review on the Hong Kong Tim Ho Wan here. I finally sampled the Singapore version when we managed to score seats at the newly opened Bedok Mall during dinner time. 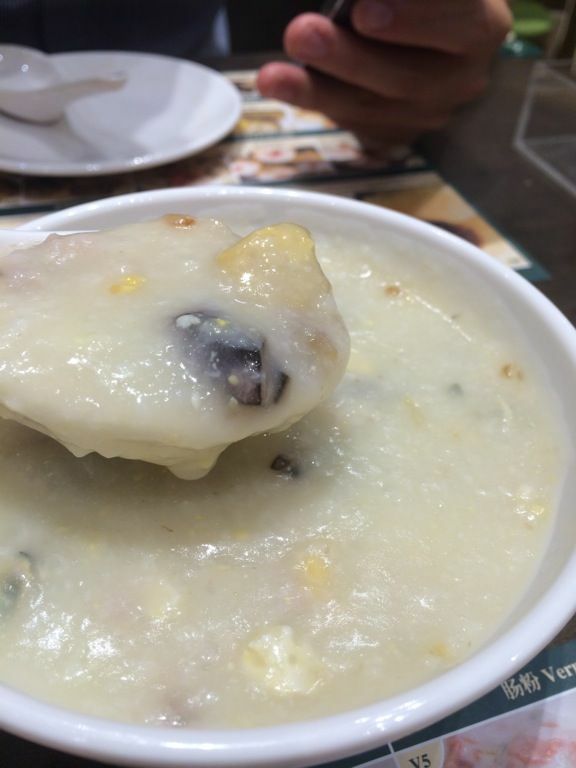 We started with some Century Egg Congee with lean pork and salted egg ($4.20). I didn't try this in Hong Kong but hello salted egg! The flavor of the silky smooth and thick congee was certainly enhanced by the salted egg. Delicious! I've heard enough negative reviews on the baked bbq pork buns but i gotta try it for myself. 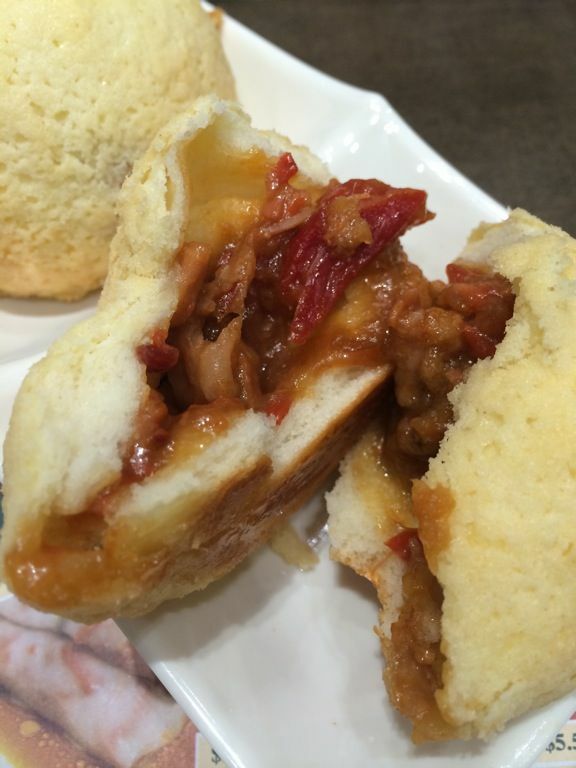 First glance at the Baked Bun with BBQ Pork ($4.50) didn't leave a good impression already. It was pasty looking, nothing like that golden exterior of its hong kong sister. The bottom was oily and the bo lo crust wasn't milky nor crumbly enough. Kudos to that pillowy texture sandwiched between the meat and the upper crust, however, it wasn't good enough to cushion that shock i received from the char siew. Upon splitting the csblb into halves, my immediate reaction was WTF? 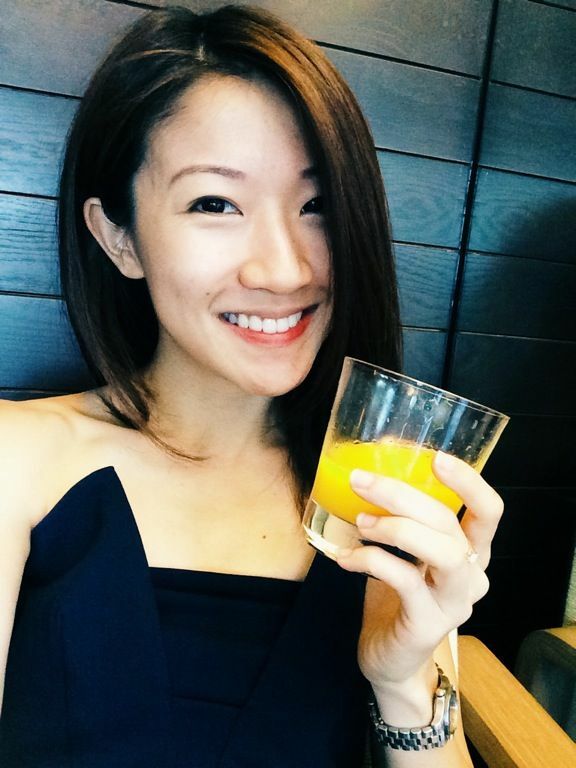 How is that char siew?! Artificial coloring could be seen from a mile away and instead of juicy meat, i bit into chunky fats. I simply had to ask the waitress if this was really the csblb. Such a disappointment. The other standard Heavenly Kings include the Ma Lay Gao (Malay cake) a steamed cake with sugar. Honestly if you want steamed cake, you should just get it from any confectionery store. $3.80 per piece of cake is totally not worth the price. I gave the pan fried Carrot Cake and the Cheong Fun a miss this time since i wasn't overly impressed by them in Hong Kong. Decided to taste the Beancurd Skin Roll with Pork and Shrimp ($4). It was saucy and savory but kinda lacking in the filling department. The Har Gao or Prawn Dumplings ($5.50) were on the powdery. Instead of whole prawns, i believed they were filled with chopped up ones and it seems like fish/prawn paste were added to the mix. MEH. The other dish that hits the mark was the Tonic Medlar and Osmanthus Cake ($3.50). It had the same intense flavors as the Hong Kong one and left us refreshed with its lingering fragrance. 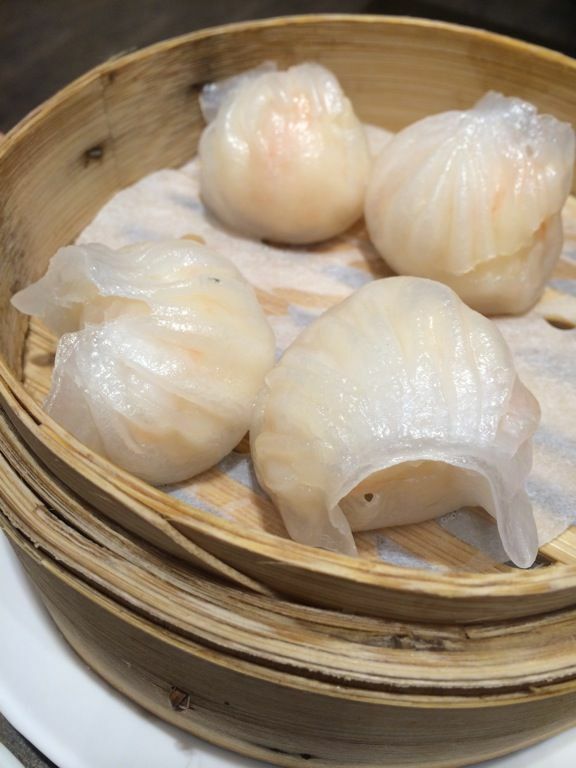 Overall, edible dimsum, not super fantastic. I've had better dimsum in Singapore really. I wouldn't mind eating it is there isn't a queue but if i were to wait 1h for this, i would surely be darn pissed. 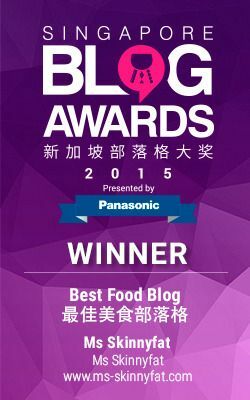 p/s: Heard that the Toa Payoh outlet serves the best dimsum out of the lot. Let me know what you think!